This was written for the Cherished Blogfest 2016. Sometimes objects lead us to memories. For the Cherished Blogfest we’re invited to talk about a cherished object. In 500 words or so emotions, information and memories are shared. As a writer, I’m usually fully immersed in my writing yet standing apart from it. The point of this blogfest is sharing something cherished; something personal. It took me a while to find just the right object to write about. I love my pens. But besides endless hours of enjoyment while writing, they don’t really bring anything special to mind. I have this weird-looking desk lamp. I bought it a few years ago after my very ordinary-looking lamp got pulled off my table by an extremely inquisitive Rottweiler. I only bought this lamp because it was the only one that used eco-friendly light bulbs. It’s been nearly five years of daily use and I’m still using that first light bulb… But that very inquisitive Rottweiler hasn’t been with me all these years. He died of spiro a few months after I had to replace the lamp. He had just turned two… Back then the outbreak of spiro in the Highveld had just begun and no-one was prepared. 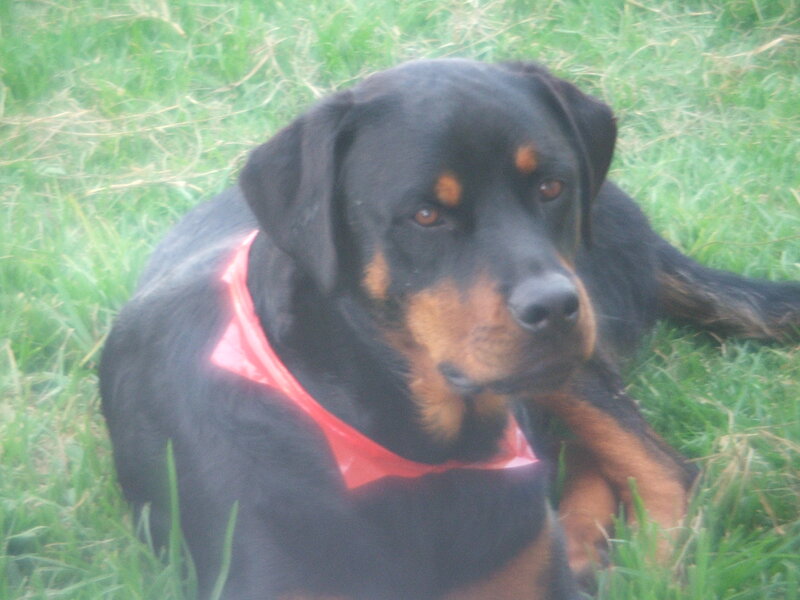 Being a Rottweiler, Jazz never complained of any pain or discomfort. He’d been ill a few months earlier and had lost a lot of weight, but I wasn’t too worried because he’d always had a slight built. It was only when he started coughing that I took him to the vet. And it was already too late. The worms had migrated to his aorta instead of his throat and had created an aneurism. Which had burst and flooded his chest cavity with blood. He was dead without even knowing it. The vet said that there was nothing that could’ve been done, even if I’d brought him in earlier. Normally the infection is found when dogs cannot swallow, so they’ll cut out the “nest”. Unfortunately mortality is still high. With spiro, prevention is a lot better than the cure. 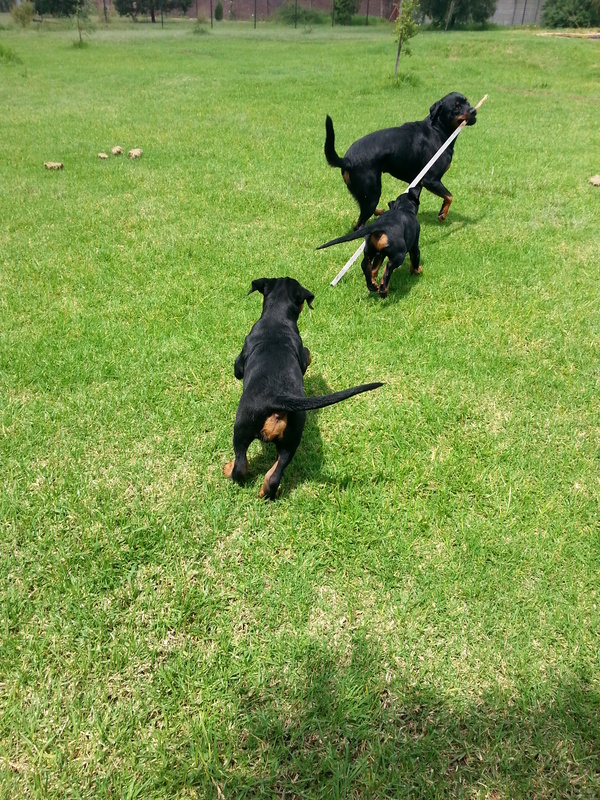 So all my Rotties get dewormed with Milbemax every month. Thus far no-one had gotten ill from that awful worm again. 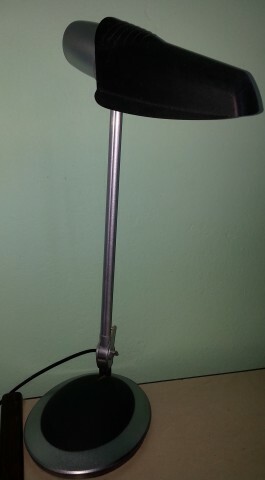 And I still have the lamp, though I could’ve replaced it with a cute pixar-esque lamp long ago. Jasper’s twin is still running wild. Emmett is even the alpha of the new pack. 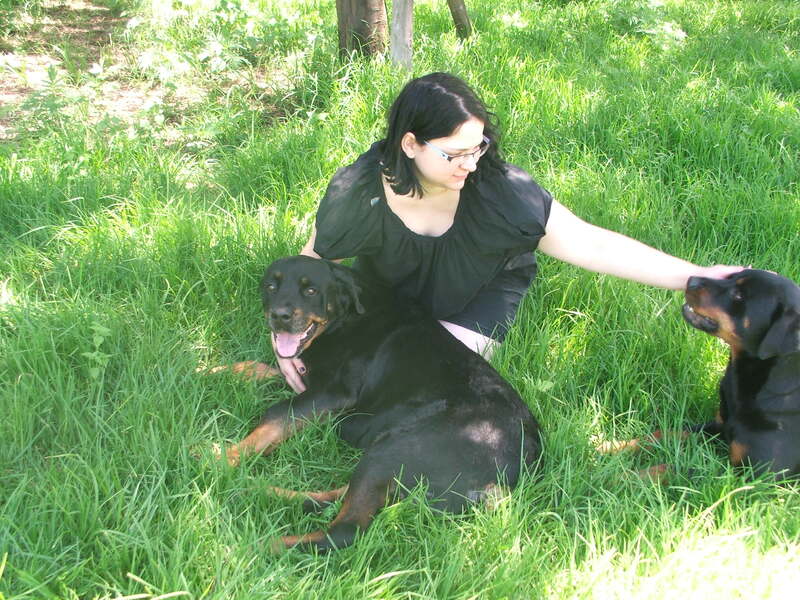 Mere days before Saphira’s euthanasia in 2013 (she had lymphoma). Sometimes I wonder what could have been… And then I remember that I should live in the moment; only weaving stories and what ifs productively in my writing. What about you? Have you encountered the menace called spiro? Are you a dog-person? Do you have an object that suddenly reminds you of days gone by? Are you taking part in the Cherished Blogfest? My heart is with you, Ronel. I feel all of my dogs romp around the house, even in their absence.